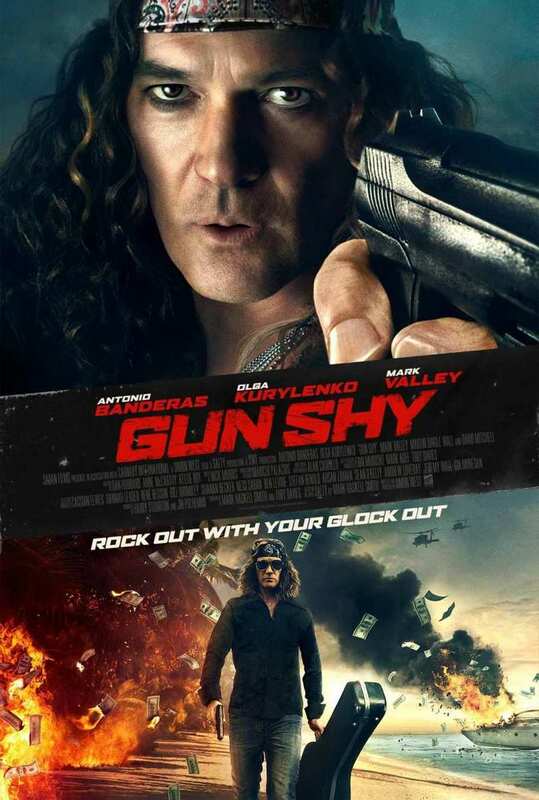 Gun Shy DVD and Blu-ray release date was set for November 7, 2017 and available on Digital HD from Amazon Video and iTunes on November 7, 2017. Life has been relatively easy for Turk Henry. As a world-famous rocker, he is accustomed to getting everything he wants. But when his supermodel wife is kidnapped while they are on vacation, he quickly realizes that everything could go sour in a second. The local authorities refuse to be of much assistance to Turk, so he will have to take matters into his own hands. With the clock ticking, he will be forced to bite off a challenge that may be much bigger than what he can chew. As a rock star with limited skills, his challenge is truly extraordinary.